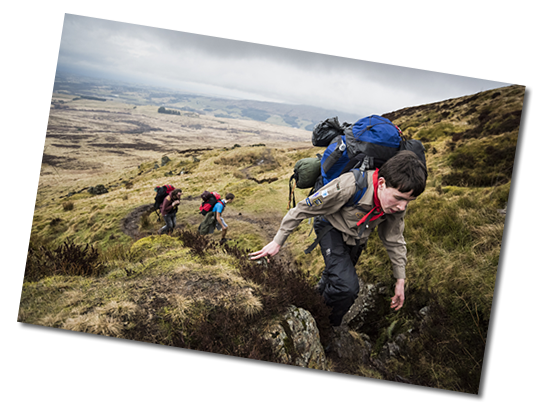 Explorer Units are the fourth Section of the Scouting family after Beavers, Cubs and Scouts. 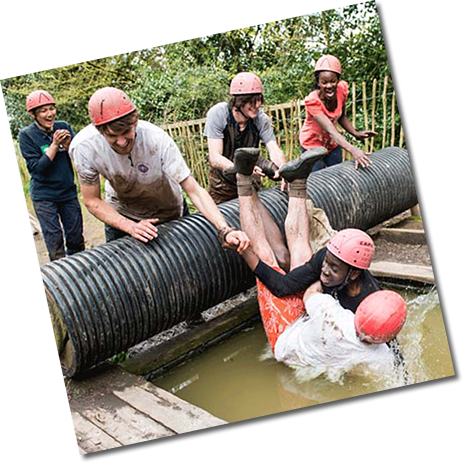 Explorer Scouts are young people aged between 14 and 18 years old. 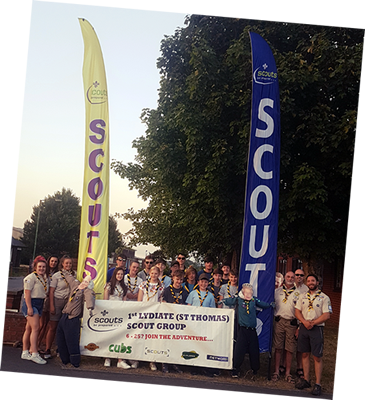 With the support, direction and guidance of Unit leaders, Explorer Scouts are encouraged to lead themselves, design their own programme and work towards the top awards that Scouting offers. With exciting prospects like being a part of camps and expeditions both home and abroad; adventurous activities such as mountaineering, parascending and off shore sailing; Explorers offers fun and adventure for all. Explorers also have the opportunity to be a part of The Young Leaders’ Scheme which develops their leadership skills and sense of responsibility, by helping to run meetings for younger sections.